This museum in Chennai is not for the faint-hearted! When it comes to museums, there are some which leave you in awe, while others bore you to death (thankfully this ever happens with me and I almost always love these spaces), and the rest fall in between and evoke a variety of emotions. And finally there are others that are so different that you have no idea how to react to them. One such museum was the one I saw at the Institute of Obstetrics and Gynaecologist (IOG) in Chennai - Giffard School Museum. Before I get to the museum let me talk a bit about the history of the space where it's located - IOG. 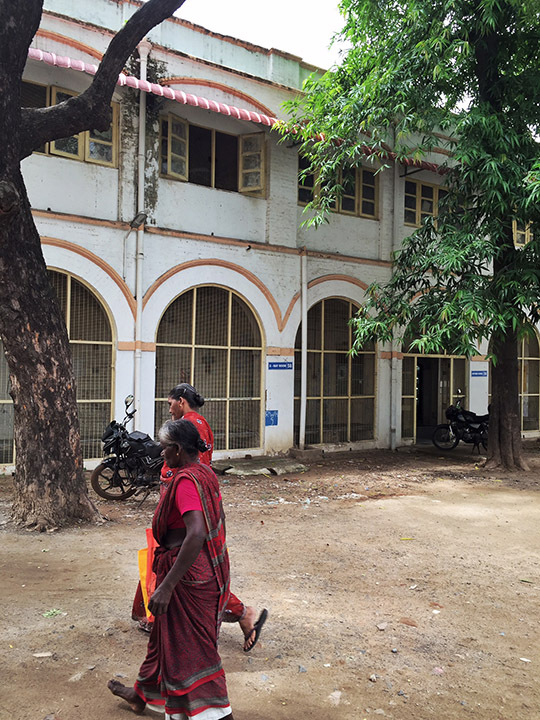 The hospital had it's humble beginning as Government Maternity Hospital near Egmore Railway Station in 1844. Soon it has to be expanded to meet the growing needs, but eventually it had to be shifted to a new location and that's where the current institute is located. The new hospital was unveiled in 1881 and the most interesting bit about it was its architecture - it was rather appropriately shaped like a female pelvis. All the work was done under the guidance of GG Gifford and the museum I visited is actually located in a block named after him. Read more here. A few years back another wave of expansion took place to meet the demands of the 21st century. But its biggest loss was the completely annihilation of the iconic old buildings which were pulled down to build ugly blocks of concrete structures. What's even more shocking is the fact that this happened just a few years back when the entire world talks about conservation of our past and heritage. Anyway, with none of the iconic architecture to gaze it, I was rather disappointed walking across the campus. A few old buildings were still around but most looked like in the process of being pulled down. However, there was one old block which bucked the trend and stood tall (technically short actually) amongst the ugly giants of 21st century - Gifford School established in 1911. 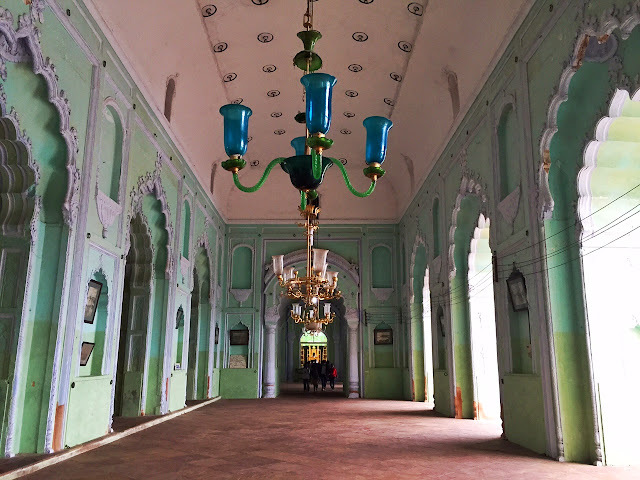 In case you are wondering why, here is the answer - the lovely building houses one of the oldest museums of India! 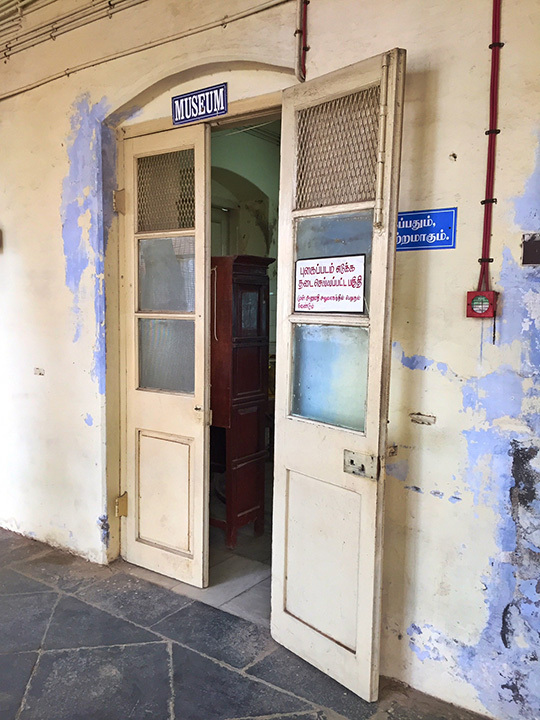 It's so interesting to see a museum which is a custodian of past and history, actually become the custodian to the heritage building itself. To me both the outside and the inside are actually part of the museum and thankfully both are being conserved. Now these are devices which are used for providing medical care to patients and are often meant to alleviate pain. But one look at these instruments, and you will get a shock of your life. 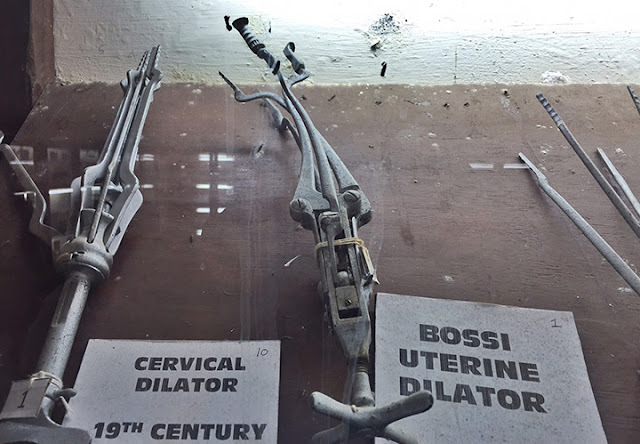 Designed two centuries back, they certainly look like tori tire devices (personally I feel that even the current generation of medical devices for women also have a lot of room for improvement). Some of these are well identified and their functions known, but many were found during cleaning work and no one really knows what were they used for. Apart from the fact that they were used on women. Pregnancy and childbirth must have been unimaginably difficult in those days, and so much more intrusive and painful. This was the most difficult section for me personally. These cervical dilators can scare any woman today!!! This was really intriguing as you could see how old some of these specimens were. 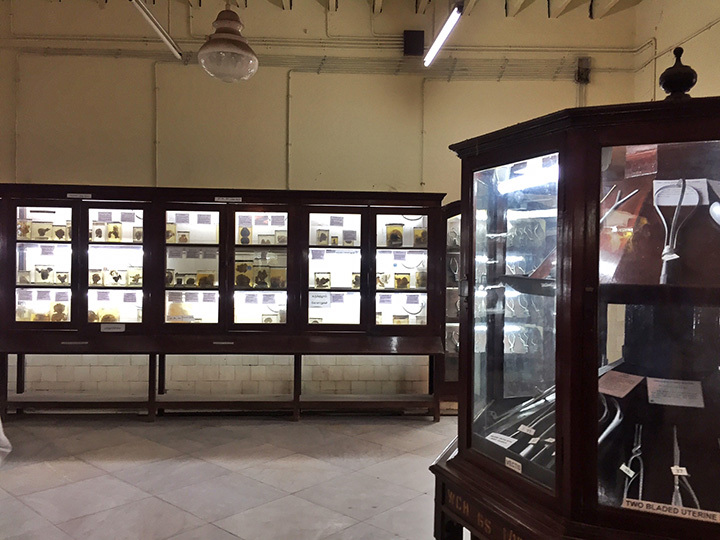 I am sure many of us can recall our labs in school which had animal specimens in our biology labs, but this collection is much more difficult to watch. 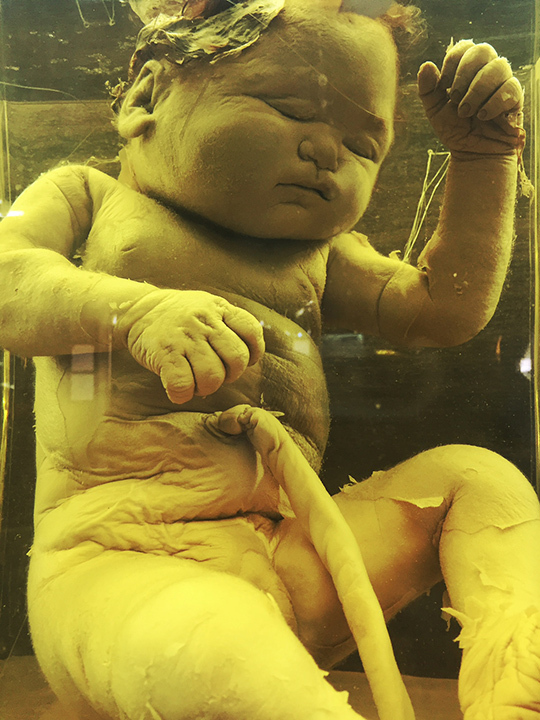 Many of these were foetuses which were born deformed, and some were also internal organs of women who either died during childbirth or had their internal organs removed to save their lives. There are samples of abnormal growth in the uteruses, Fallopian tubes, ovaries and more. 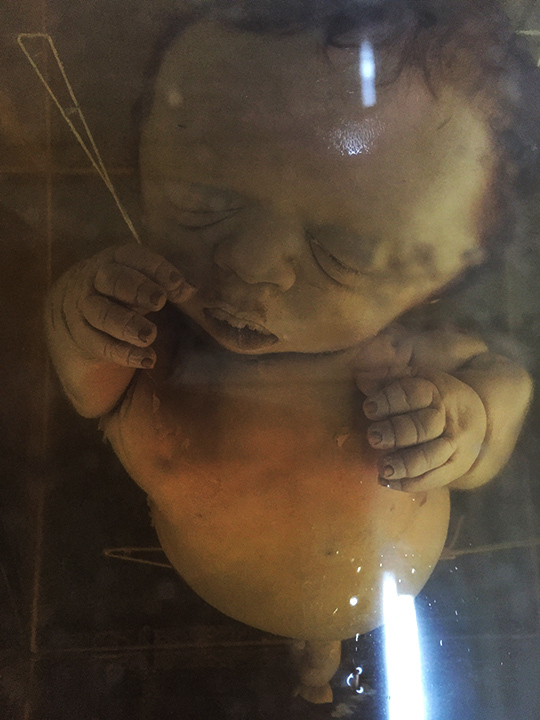 Some of the specimens are also very special as these conduction no longer exist - for example foetuses with extreme congenital deformities. With the advent of antenatal scanning during pregnancy, women don't have to anymore go through the gruelling pregnancy anymore. Smaller villages still have these cases though, but their incidence is falling. This section was personally just interesting for me and a huge learning experience, but I can imagine it could be tough for many others. Discretion is advised. Of course Gifford School is in itself a heritage building and as I said earlier, it's also a part of the museum for me. However, just behind the display area there is another section which totally blew my mind - it was a classroom from the turn of the last century. 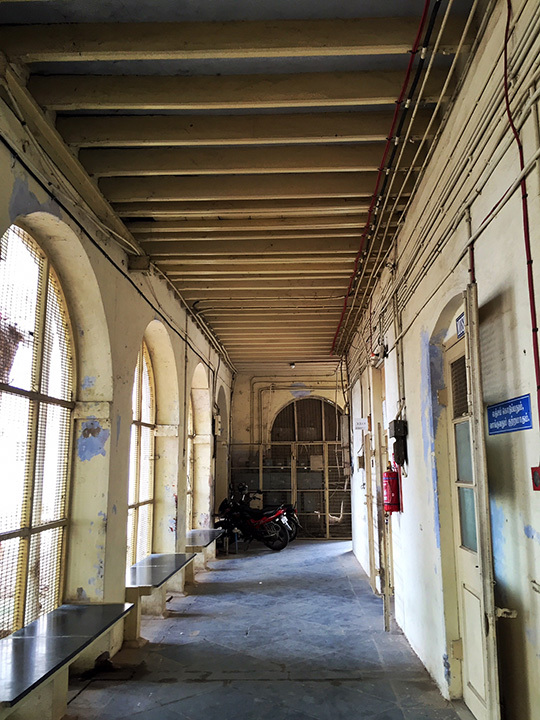 The space gives you a glimpse into how a classroom looked like more than a hundred years ago. Ah...I loved it! This space used to be a lovely classroom! Though no longer in use, the space was recently renovated and tiles added on the walls. It's still rustic and gives a feel of the original classroom. 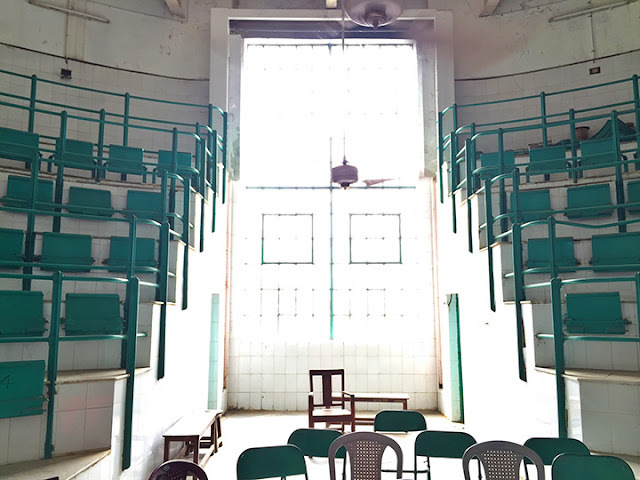 It was functional till a few decades back as an active teaching space, but now it's there just for viewing. As we walked out of the museum, I was finally happy to have the privilege of having seen this bit of surviving history of this unique and impressive institute. Though the old buildings were gone along with the famed female pelvis form, the museum building had survived. Let's hope the building and museum survive for a long long time and set an example of conservation of our heritage. 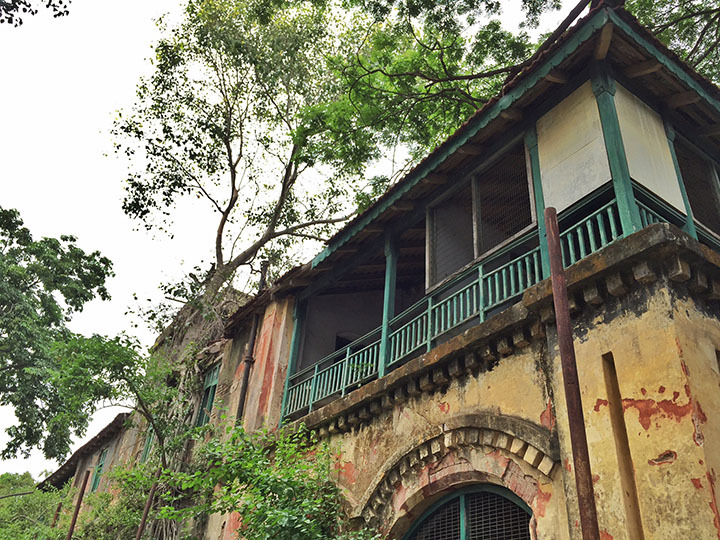 Heritage need not just be cultural, and spaces like these certainly need to be saved as well. I was shocked when I saw the photo on your home page! I am still in shock after seeing those instruments! Never mind that I have delivered a baby, those things still scare me. Thank you for taking us through this place cause I am not sure if I would like to visit it in person, but yes it does seem very interesting! 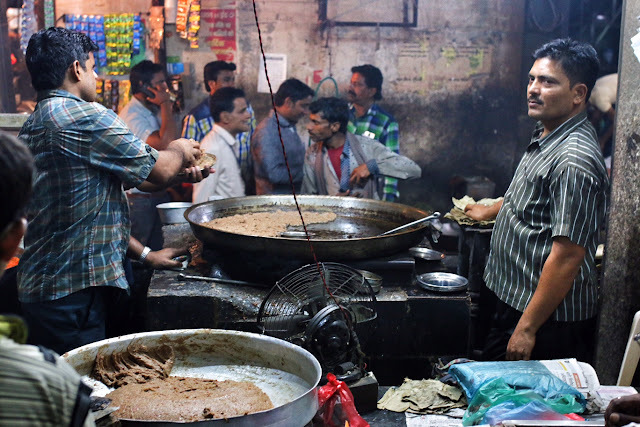 I have been in chennai for the last 14 years. I have never heard of it's existence. An interesting read. 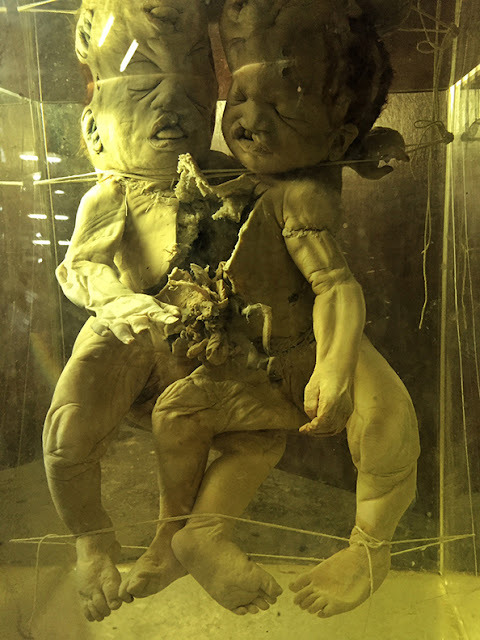 They could make a horror film regarding this museum.